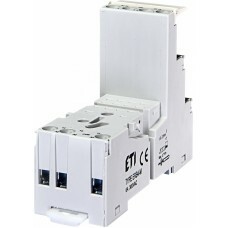 The EPM socles are intended for installation of electromechanical relay EPM. Description socle type "M" for ERM2 Contacts 12 A, 300 V AC.. 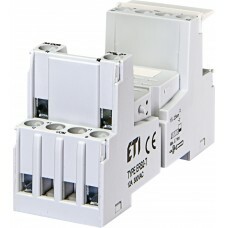 Description socle type "T" for ERM2 Contacts 12 A, 300 V AC.. 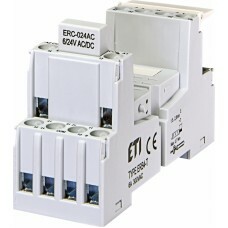 Description socle type "M" for ERM4 Contacts 6 A, 300 V AC.. 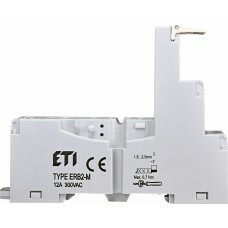 Description socle type "T" for ERM4 Contacts 6 A, 300 V AC..